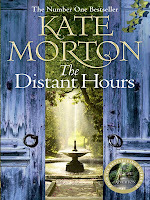 Retro Review: Kate Morton's "The Distant Hours"
Home » books » retro review » review » Retro Review: Kate Morton's "The Distant Hours"
As I write this I'm feeling pretty tired. I had one of those nights from my childhood where I unintentionally kept reading The Distant Hours until two in the morning, having gone up for an early night... Oops. A long lost letter arrives in the post and Edie Burchill finds herself on a journey to Milderhurst Castle, a great but moldering old house, where the Blythe spinsters live and where her mother was billeted 50 years before as a 13 year old child during WW II. The elder Blythe sisters are twins and have spent most of their lives looking after the third and youngest sister, Juniper, who hasn’t been the same since her fiance jilted her in 1941. As Edie digs deeper, she discovers secrets from long ago, and begins to understand her mother along the way. This is a hefty read, but a beautifully written novel that weaves its way between the two time periods with great skill. It helps that Edie Burchill is a lovely protagonist; an awkward bookish woman who works for a small London publisher (similar to me). The journey that Edie and her mother go on during the book is wonderful. Their relationship develops as Edie discovers they have more in common than she first thought. 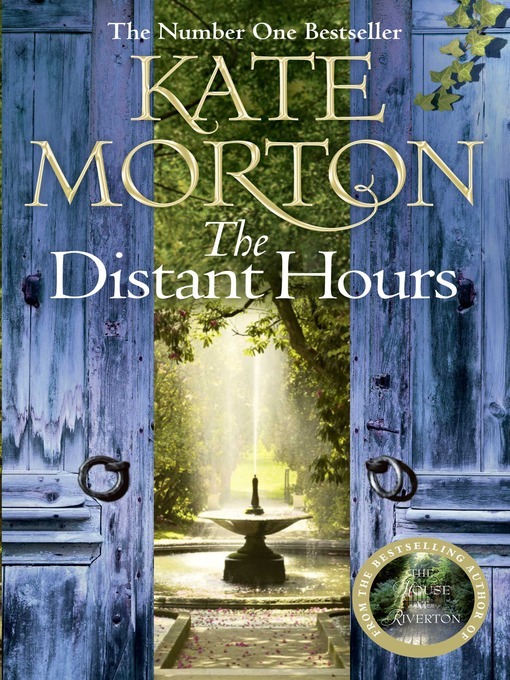 The Distant Hours is definitely an engrossing read.